Snobbity Snowman has everything a snowman could possibly want: a shiny hat, freshly-picked noses and enough pride to last a lifetime. In fact, he is so selfish and shortsighted that he fails to see the instance his life starts falling apart. What disasters must take place to open his charcoal eyes? To help him see that pride and possessions cannot bring true happiness? Will he defrost his ego and embrace the warmth of companionship? 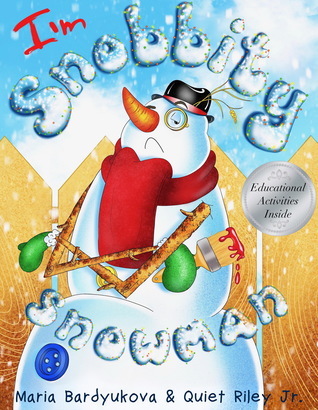 Depicting winter in rich and whimsical tones, Snobbity Snowman’s quirky characters and unexpected twists promise to leave a lasting impression on all its snobbulous readers. Riley sat on my lap as I read him this winter-themed children’s eBook on my computer, which has a reasonably large monitor. The second and third read throughs we did took place on my on iPhone 7 plus. Even with the smaller screen the text and images were still easily readable. 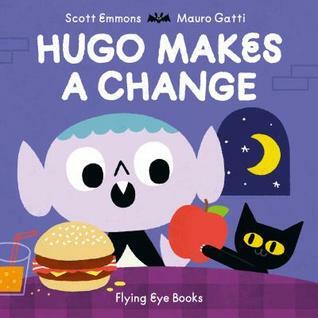 I was impressed by this, as Sometimes the clarity of picture books can suffer when being read in an e-version. This book read clearly and pleasantly on both screens. And I think that shows that Bardyukova and Quiet Riley Jr. have worked hard to make it suit the e-format. The art work is bright, bold and fun. The story is one of Snobbity the Snowman learning the about the joys of giving to those less fortunate and second chances. There is also the added bonus of activity pages at the end, which is a lovely way to round off the book. 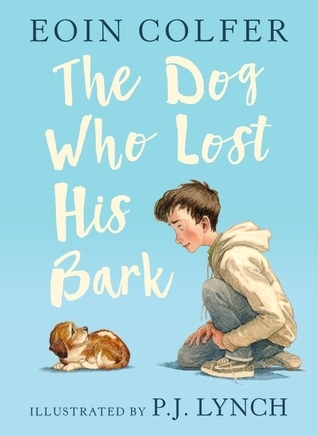 After the first read through Riley (4-yrs-old) requested we read it again and after the second read through he asked ‘’how did he get his stuff back”. This opened up the conversation to talk about the importance and feel-good-ness of giving to others. All in all this was a delightful little book that I can see myself reading to Riley again, and again. They may have been swallowed, but they have no intention of being eaten… A new comedy from the unparalleled team of Mac Barnett and Jon Klassen. Early one morning a mouse met a wolf and was quickly gobbled up…When a woeful mouse is swallowed up by a wolf, he quickly learns he is not alone: a duck has already set up digs and, boy, has that duck got it figured out! Turns out it’s pretty nice inside the belly of the beast – there’s delicious food, elegant table settings and, best of all, dancing. And there’s something more: no more fear of being eaten by a wolf! Life’s not so bad, considering the alternatives. 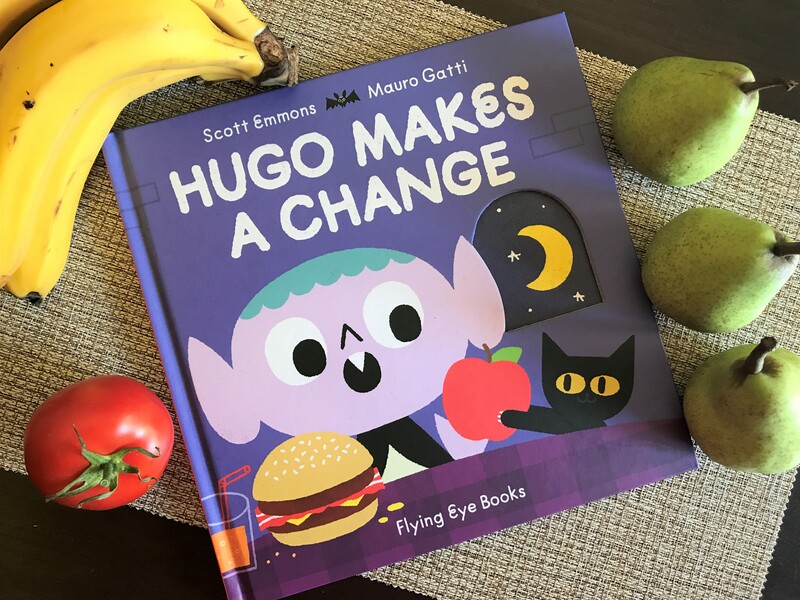 That is, until a hunter shows up… With a nod to traditional fables and a wink to the reader, the award-winning Mac Barnett and Jon Klassen of Sam and Dave Dig a Hole, Extra Yarn and Triangle offer a tale of cooperation and creative cuisine that is sure to go down easy. Early one morning, a mouse met a wolf, and he was quickly gobbled up. 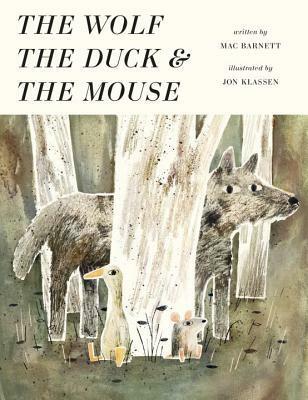 The Wolf, The Duck & The Mouse is a fantastical story of a Duck and a Mouse who refused to be eaten and a humorous lesson in why wolves howl. Quick plot rundown: A Mouse meets a Wolf. The Wolf eats the mouse. The Mouse meets a Duck inside the Wolf, they then proceeded to live happily partying it up. The Wolf gets sick from all the hubbub inside him. Now weak and sick the Wolf becomes the target of a hunter. The Duck and the Mouse knowing their new way of life is in danger jump out of the Wolf and scare off the Hunter. 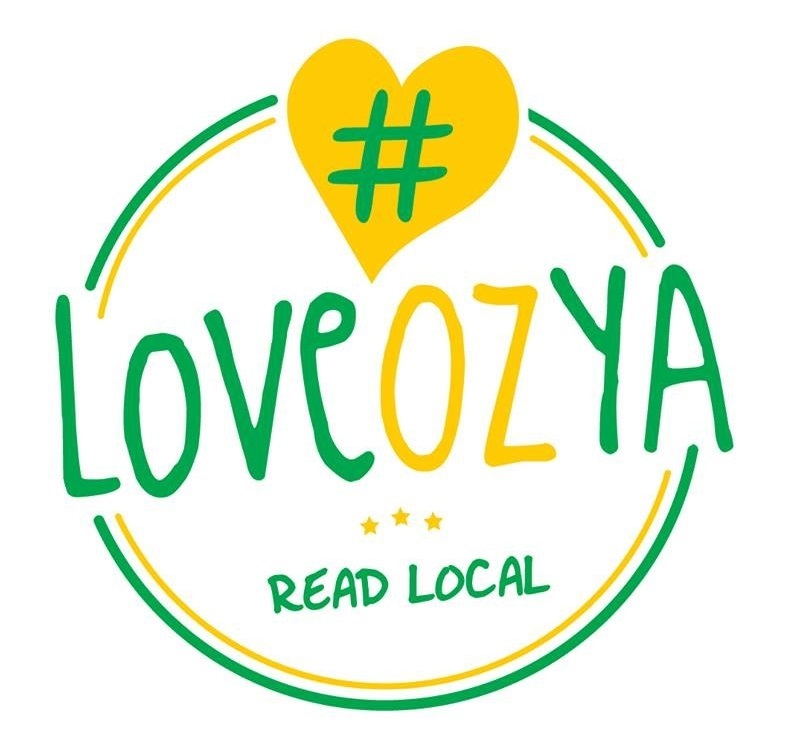 Then they all live happily ever after, sort of – The duck and the Mouse do, the Wolf, not so much – but you’ll have to read it to understand what I mean by that. When I opened the box from walker I actually gasped out loud. The hardcover’s illustrated sleeve is a real treat for the eyes. 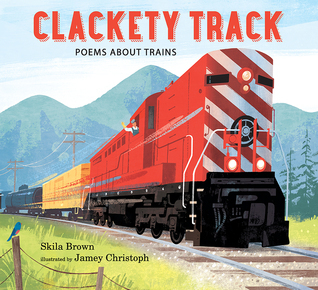 The book is full of delightful and easily “readable” earthly toned illustrations – simply glorious! The Wolf, The Duck & The Mouse is an easy and well-paced read (text to picture ratio) and flows well off the tongue. 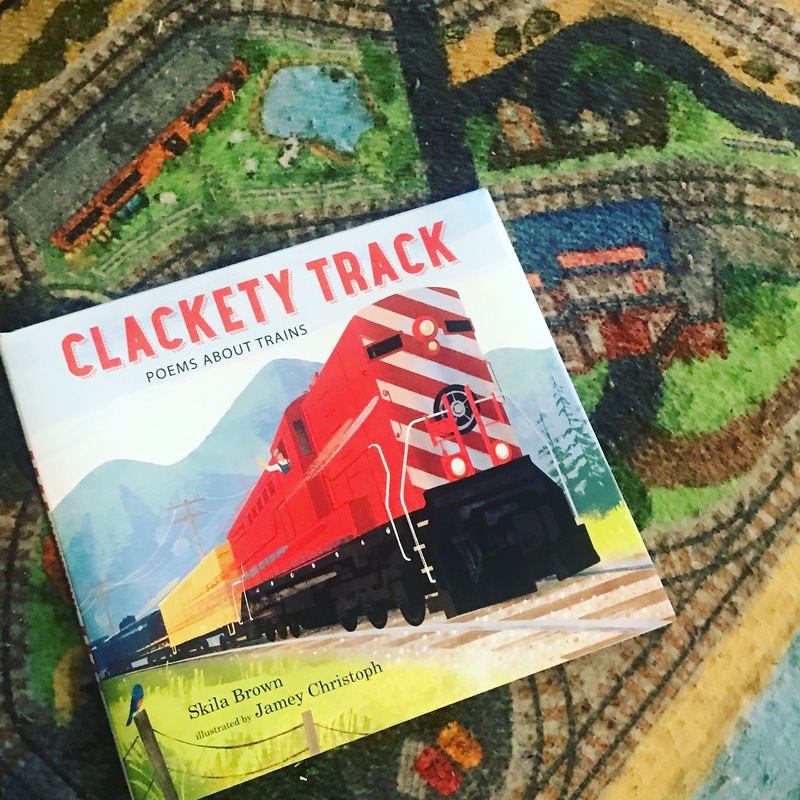 I would recommend this book for ages four and up. I think children any younger wouldn’t be able to grasp the impossible and bizarreness of Duck and Mouse’s activities and the humour that makes this book a joy to read. If you have any kiddlets in your life, The Wolf, The Duck & The Mouse would make a captivating Christmas present. Gary, a grounded racing pigeon, dreams of exploring the world—until the day he falls into an adventure of his very own. Most of the time, Gary is just like the other racing pigeons, eating and sleeping and dreaming of adventure. There’s just one thing that separates him from the ordinary pigeons: he can’t fly. When his friends set off in their travel basket, Gary expects to stay at home, organizing his scrapbook of travel mementos and imagining far-off places. But when he accidentally falls into the travel basket and ends up a very long way from home, he discovers that flying might not be the only way to have adventures. Leila Rudge, in her gentle, colorful style, is sure to charm anyone who has ever felt like the odd one out with this satisfying story of perseverance and being comfortable in your own skin. 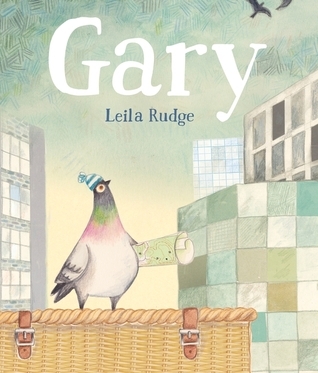 Aimed at ages 3 & up, Gary is a beautiful story about a racing pigeon that cannot fly. Gary longs to go on adventures like all the other racing pigeons. One day after an accident leaves Gary far away from home and all alone, he must figure out how to make his way home without flight. Gary doesn’t give up and ends up overcoming his non-flight issues using his intellect. In the end Gary ends up having an epic adventure, the adventure of his dreams. I found this book easy to read out loud, with the text flowing well. On the surface it is a seemly light and enjoyable story, but there are underlying messages of celebrating everyone’s differences, persevering to overcome obstacles and following your dreams. The artwork is a delight to look at. The story (lettering) sits over the top of full colour images that take up the whole page. Riley asked me questions about Gary then requested we ‘read it again’. Ethan tried to eat the book. Yep, ages 3 & up. If you have any little kiddlets in your life, Gary is one to keep an eye out for.